Are you interested in saving money on your energy bill? You’d be crazy to say no, right? Maybe it’s time that you looked at switching to gas. If this is something that you are already considering for your home, then speak to the team at My Melbourne Plumbing today. We offer extensive gas plumbing services and gas heating in Melbourne. Thousands of homes throughout Melbourne have now switched to natural gas, which is available from the street. The savings on your energy bill is well worth the time to change over. On average, the cost per kilowatt works out to be one quarter of the cost of electricity. If natural gas from the street is not an option for you currently, the savings on LPG bottle installations calculates to be approximately half the cost per kilowatt when compared to electricity. Not bad either way really!  At My Melbourne Plumbing, our team are fully qualified and we can provide the correct certificates on all gas services including, repairs, maintenance, and custom installations. By law, we need to ensure that all our work adheres to strict safety standards. Our team take this part of our jobs very seriously as we will always put our customers’ safety first! This level of service should be expected from any professional gas plumber. Work that is not completed by a certified gasfitter can attract large fines and compromise your existing insurance cover. The services we offer can range from complete gas installations through to gas hot water, gas heating and gas leakage problems. Finding a good gas plumber in Melbourne is no longer a problem when you deal with us! Our aim is to provide you with fast, friendly service, while maintaining competitive rates for our work. Speak to our team at My Melbourne Plumber today. Switching to gas has never looked so good!